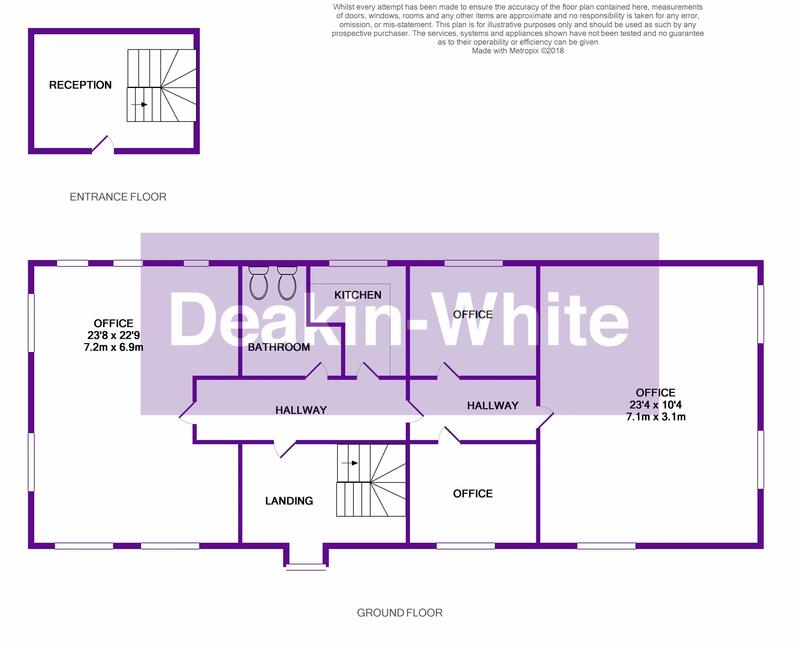 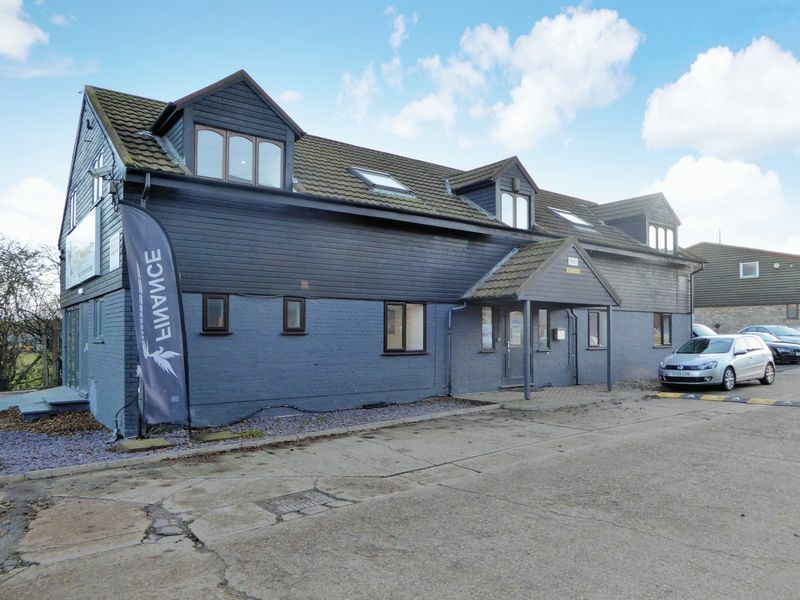 Deakin-White are delighted to offer for let this modern office space on Watling Street just outside Dunstable & Kensworth and near J9 of the M1 Motorway. 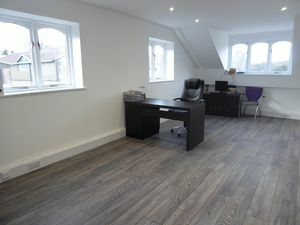 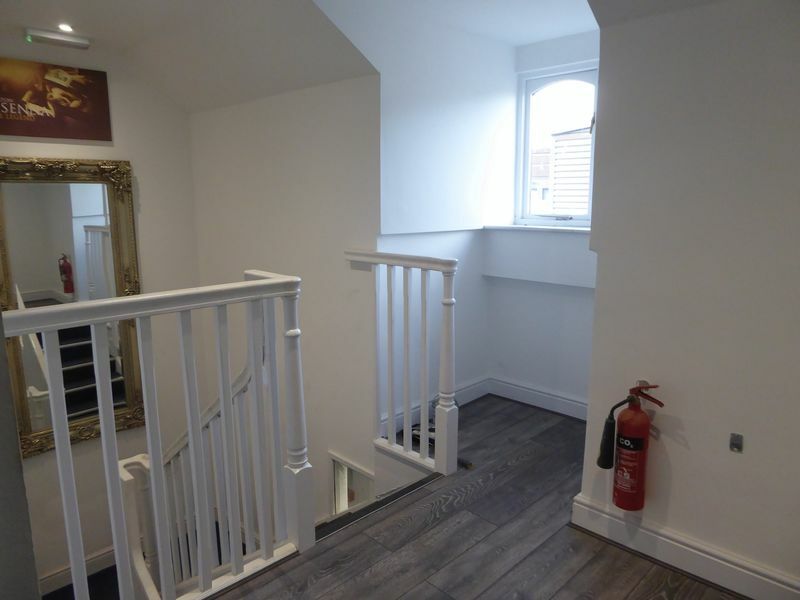 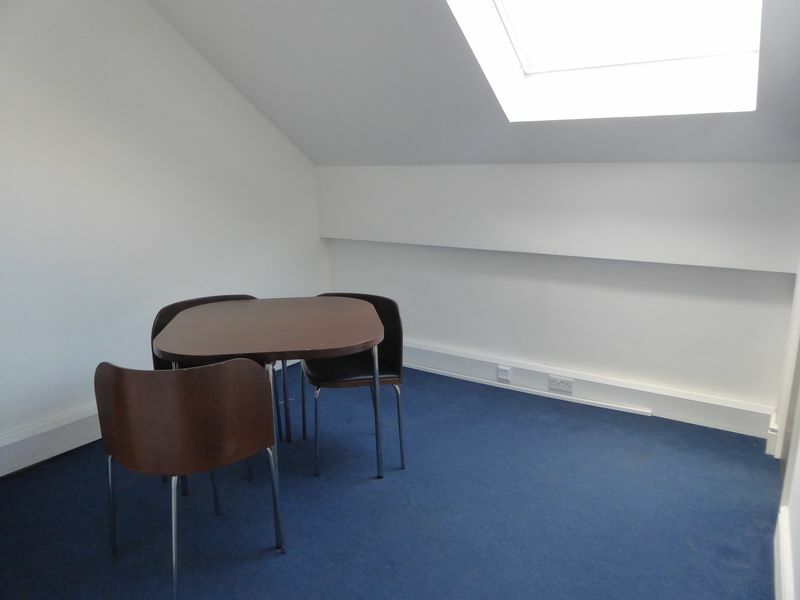 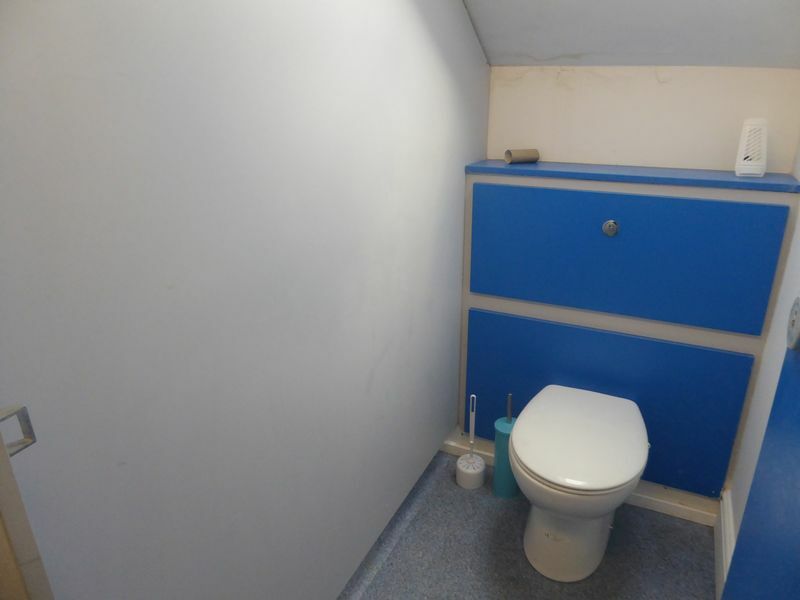 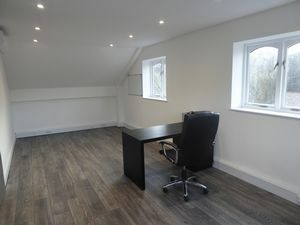 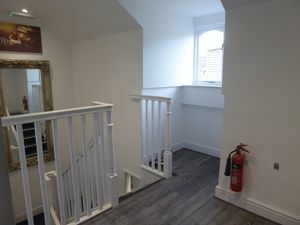 There is a first floor office available with use of a communal kitchen and toilets. Outside there is ample parking for 10-15 cars. 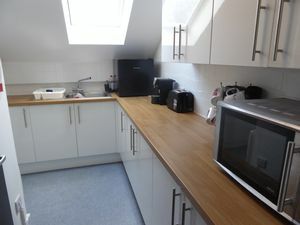 Please contact us for more information and to arrange a viewing.